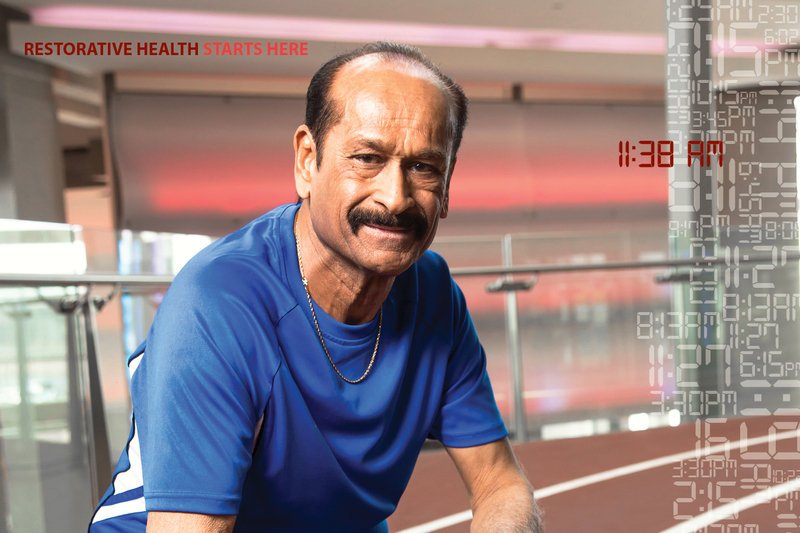 11:38am – Mohamed Ladha uses the strength and cardio equipment at the YMCA to recover from triple bypass, open-heart surgery. Every hour of every day, YMCA Calgary is making a difference in someone’s life. Near the end of August 2016, Mohamed Ladha walked through the doors of the Saddletowne YMCA in Calgary’s northeast in search of strength. Just two months earlier, he had undergone triple bypass, open-heart surgery and was feeling drained from the complicated procedures. He knew that he needed to build his strength, boost his cardio health and heal himself through physical fitness. The positive atmosphere at the Saddletowne YMCA allowed him to do just that. Mohamed took his recovery one day at a time, one workout at a time and built his strength. Since coming to YMCA Calgary, Mohamed has slimmed down, gained muscle and feels supported in his recovery from the open-heart surgery.